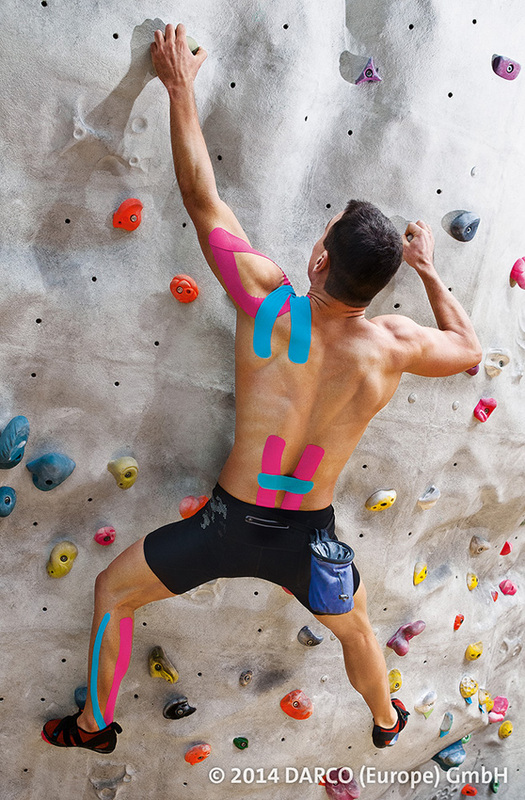 Trauma Care by DARCO - MECRON Elastic Tape Strong for Kinesiology. Extra strong adhesive for extra high demands. 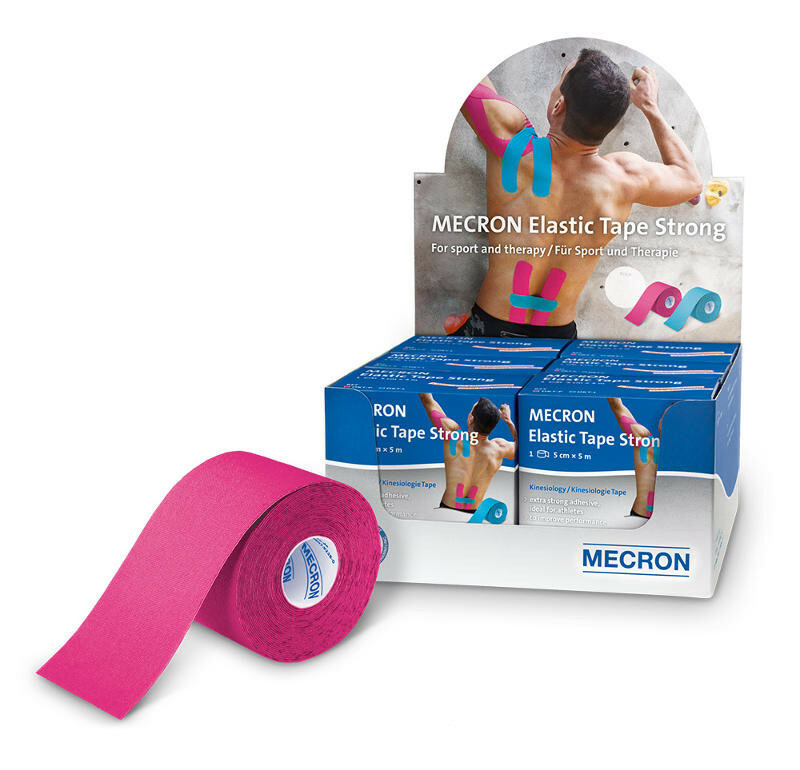 The MECRON Elastic Tape Strong is an elastic sportstape and therapy tape for use in applied kinesiology. This technique is used worldwide in many sporting fields as successfully as with patients in a physiotherapeutic setting. The MECRON Elastic Tape Strong was developed specially for athletes. The strong adhesive prevents the tape from coming off prematurely due to increased sweating or frequent showering. It is also ideally suited for water sports enthusiasts. The tape is used in the treatment of muscle, fascia and tendon conditions. Performance is enhanced by means of continuous stimulation of skin receptors. 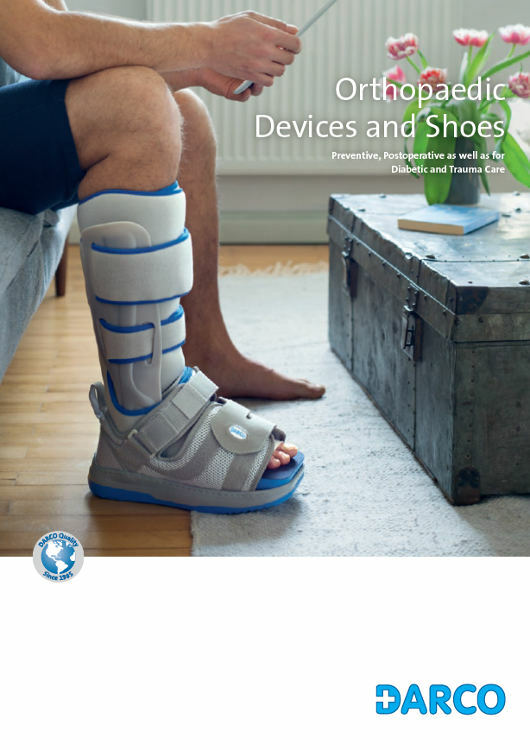 The natural healing process is promoted due to improved circulation. controversial and not scientifically proven by studies.